The Essar Group had said it would utilise significant portion of the deal proceeds for debt reduction and expected the group debt to come down by about 50 per cent. Rosneft has bought a 49 per cent stake in Essar Oil's refinery, port and petrol pumps while the Netherlands-based Trafigura Group Pte, one of the world's biggest commodity trading companies, and Russian investment fund United Capital Partners split another 49 per cent equity equally. 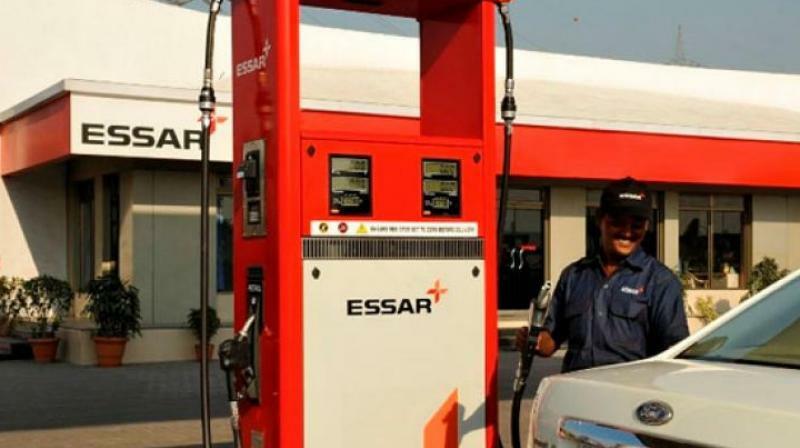 The remaining 2 per cent will be held by minority shareholders after delisting of Essar Oil. The Essar Group had said it would utilise significant portion of the deal proceeds for debt reduction and expected the group debt to come down by about 50 per cent. The group, one of India's largest but among the most-indebted conglomerates, had a total debt of about Rs 88,000 crore (over USD 13 billion).